At Carolina Rivers, we believe that a meaningful stay at our facility begins and ends with our skilled nursing staff. Their training and years of experience are often what makes our rehabilitation programs and long-term care stays so successful. Upon admission, our staff works with patients to determine any special dietary requirements and our skilled nursing staff is accessible and available. 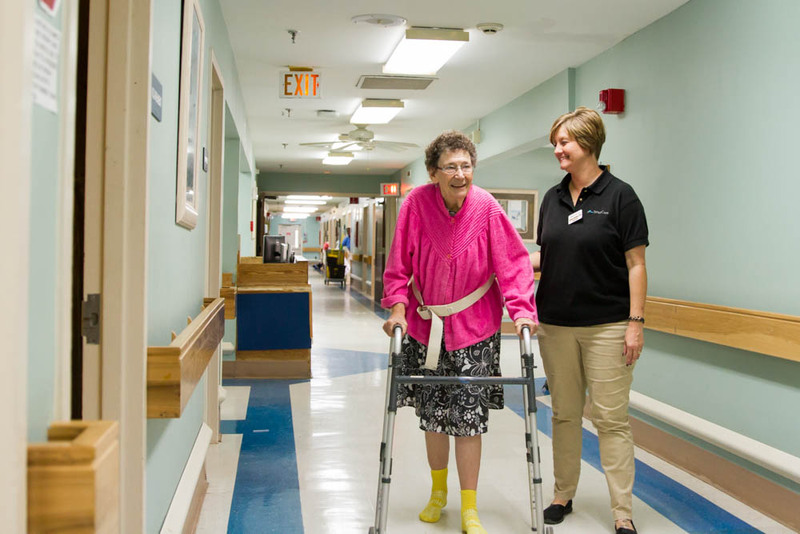 Compassionate care and detailed training and experience are two of the hallmarks of our skilled nursing team and they are what help set Carolina Rivers apart from other rehabilitative and long-term care facilities. Nursing stations are on every hall so that our skilled nursing team can respond to each patient's needs, and call bells are available for residents to make requests to our nursing staff. Each nurse has undergone training to respond to patient requests and needs in order to meet the Carolina Rivers standard of personalized care. Our Electronic Health Records system allows qualified members of our staff to review a patient’s personal health care information and quickly and effectively make determinations about a patient’s care. This also allows our nursing staff to quickly and accurately update each patient’s medical records. 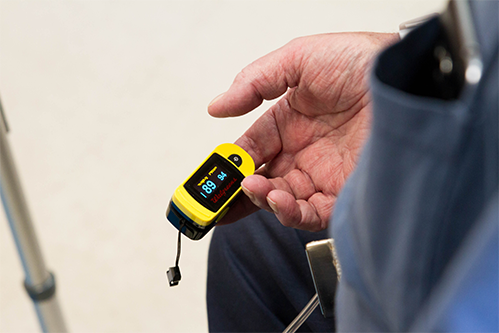 Because our EHR system manages every aspect of a patient’s stay at our facility—from pre-admission to discharge—our patients receive individualized care and services with recognized quality outcomes.